With self care becoming more important by the day we think that one of the vital ingredients into really taking some ‘me time’ and looking after yourself is when you get 10 minutes to do a sheet mask. There are so many available from brands offering different things from brightening, to refreshing, to detoxifying. But what we really want to know is what do they ACTUALLY do and what is best value for money? Read on to find out our top picks of sheet masks available. Click on the link below each image to shop them. If you’re looking to treat your skin even more then read this post on where to go for the best facials. 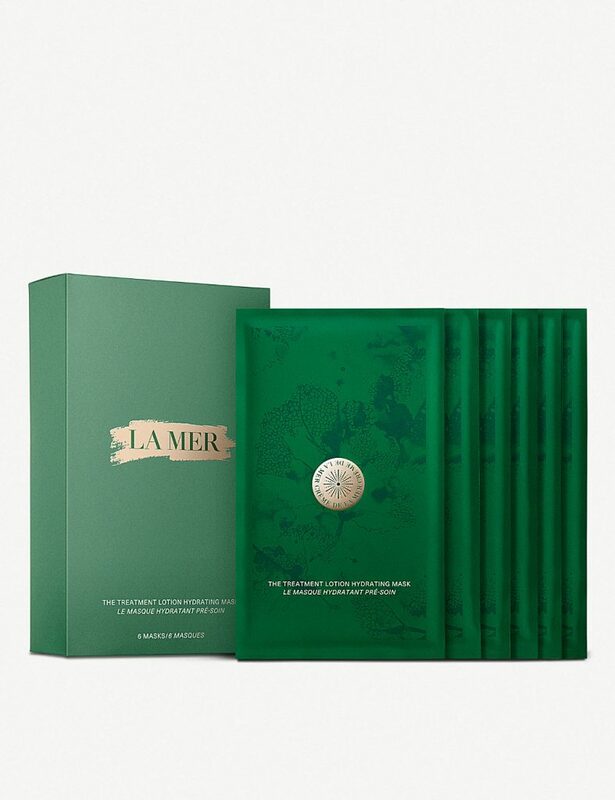 At the most expensive of those mentioned in this post La Mer is the ultimate luxury when it comes to skincare. Their creams and potions have been known to be used by some of the most famous A List celebrities in the world with magical Makeup Artist Patrick Ta being their ambassador for the makeup range using it regularly on Gigi Hadid and Chrissy Teigen. 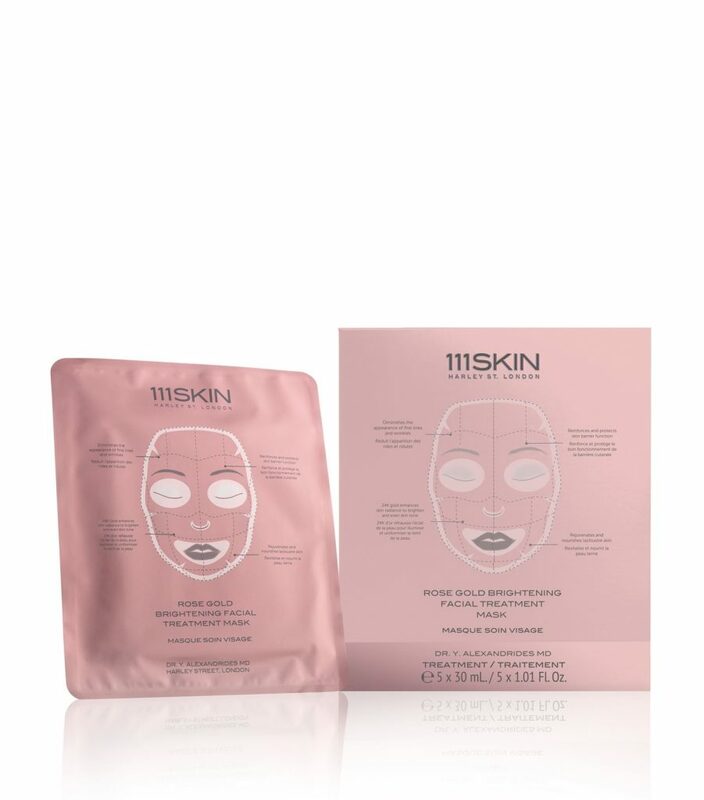 However they’ve recently launched their brand new Hydrating Sheet Mask infused with 30ml of The Treatment Lotion’s energising vitality in each mask. In their words ‘ With Japanese skin-hugging technology and millions of jet-spun micro fibres that that deliver a concentrated surge of renewing hydration, this mask plumps and energises for a healthy-looking glow in minutes.’ Good enough for me, and although it’s pricey, La Mer have always delivered results whenever their products have been used. 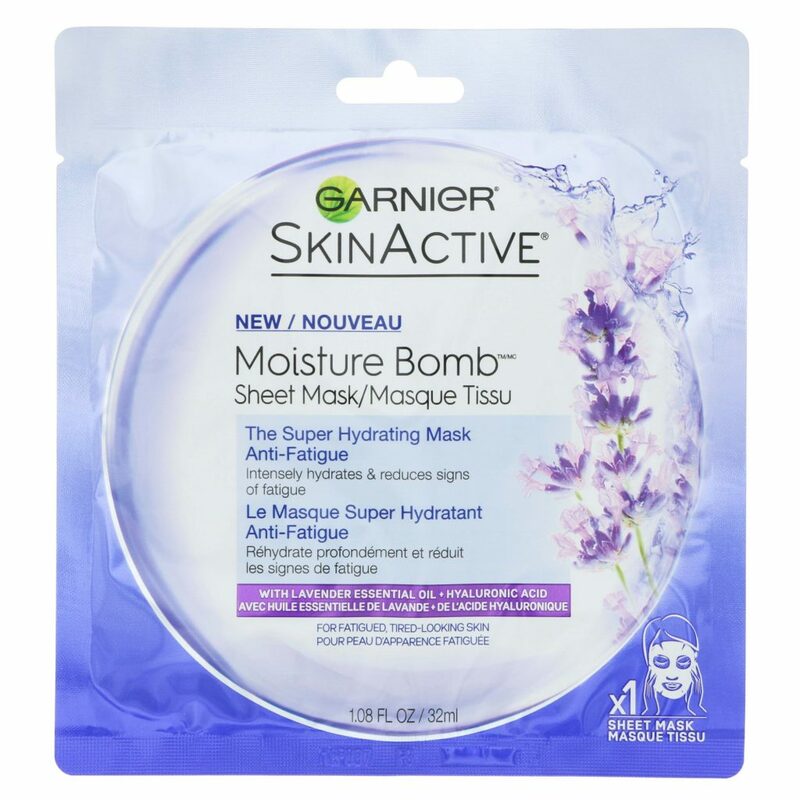 The great thing about Garnier other than their overwhelming amount of skincare knowledge – these masks come in a variation depending on your needs. Above is a the Anti Fatigue mask which is specifically designed to help dull or tired looking skin. However others in the range include soothing, hydrating, re-balancing and even a pore tightening charcoal sheet mask! At approximately £3 per mask it’s worth stocking up on all of them so you’re prepared for whatever your skin needs. This mask is as fun as it’s name suggests. 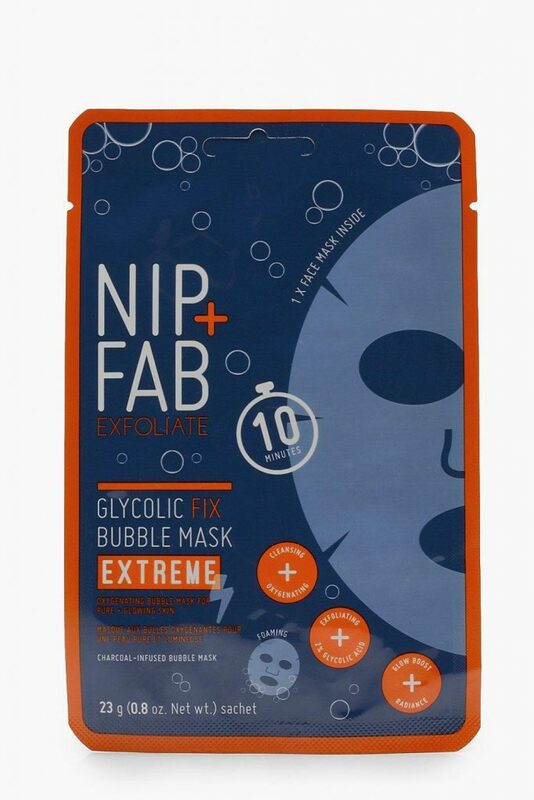 The oxygenating formula means that once this mask is applied, it starts to foam whilst on your skin drawing out impurities and all the bad bits leaving your skin refreshed and purified. Not one to be applied on a flight as it can get a little messy but definitely worth a try if you want that deep clean feeling. 111Skin is relatively unheard of but is making waves in the skincare world. Their Celestial Black Diamond Eye Masks were the best kept secret amongst the elite beauty lovers however now people are starting to discover their Rose Gold Brightening Mask. More on the pricey side however when a face mask is infused with Rose and 24k gold, you wouldn’t expect any less! Not so much a sheet mask but a DPM favourite. 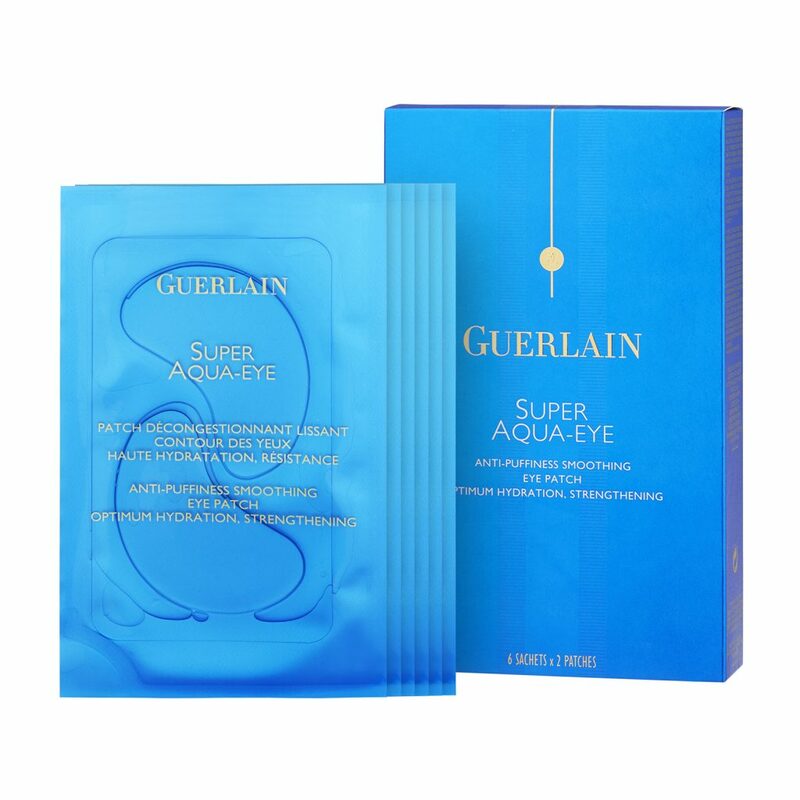 These little eye patches from Guerlain are the perfect pick me up for tired or puffy eyes. Whether you want a quick fix before doing your makeup to go out for the night or you’re getting off a long flight and want to at least look awake despite the jet lag – these are your best friend and can be taken anywhere. The jelly like texture means they’re easy to apply and are so cooling (even more so if you pop them in the fridge). the remaining serum left after you’ve used them is great once rubbed in for a prolonged effect and great eye cream.